(8oz-DIX5338CD): Each case for $126.16. 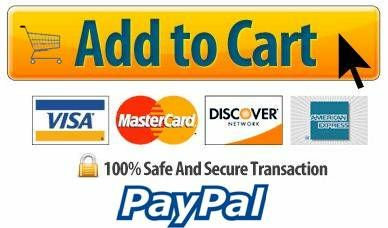 (12oz-DIX5342CD): Each case for $164.64. PerfecTouch Hot Cups Patented paper process insulates better than costly double-cupping. Comfortable grip and 30% taller than other hot cups. 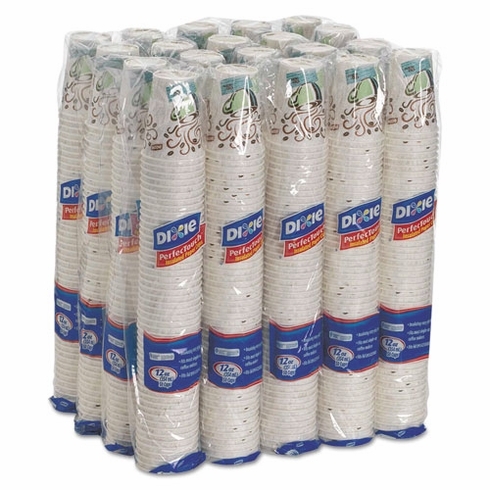 50 cups per pack; 20 packs per case (1,000 cups).